If you produce waste you can benefit from Services from WHS contacting us, in short, may save money. WHS supply and install waste processing machinery, as a result, we also service and repair balers and compactors. If you already generate baled materials we can offer you collections and rebates. WHS has associate companies in order to reduce your costs for waste disposal and consumables. 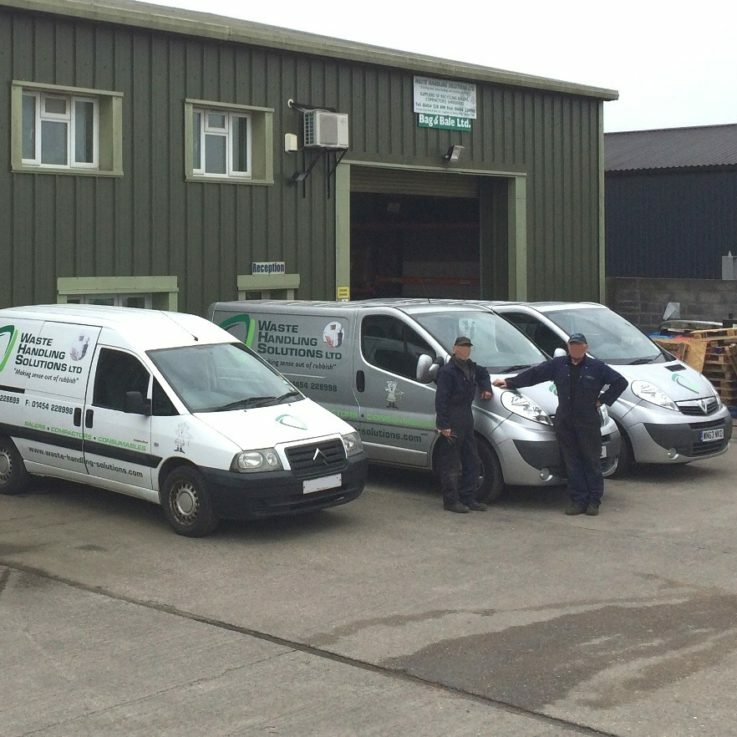 If you need a skip, bin or simply advice about your site waste management call us on 01454 228899.